105.5 FM KSNX - Classic Hits Radio » Happy Birthday to the BOSS !! Happy Birthday to the BOSS !! 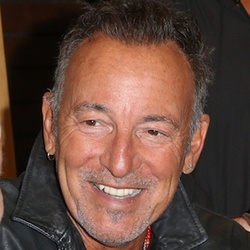 Bruce Springsteen turns 67 today ! !